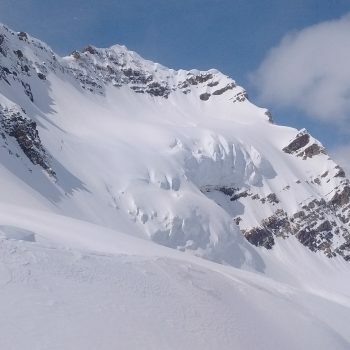 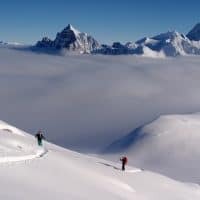 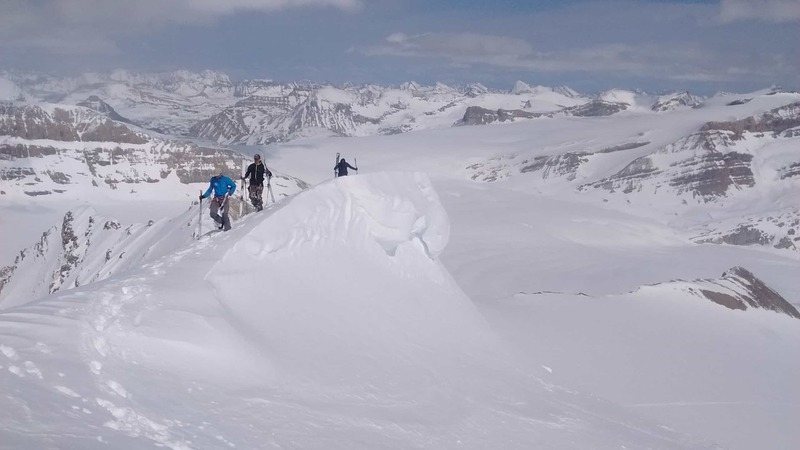 Five days of skiing on the famous and remote Wapta and Yoho glaciers. 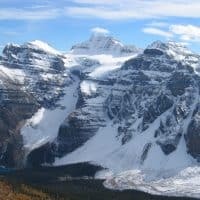 Day 1 we will meet in Lake Louise at the Alpine Center in Lake Louise at 08:30 RMT, get organized and head to Bow Lake where we will begin our adventure. 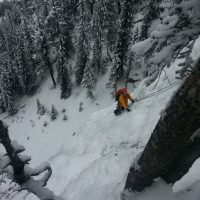 The group will go through a 1 hour avalanche companion rescue exercise. 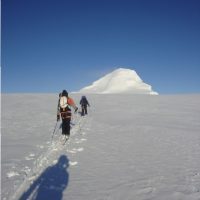 Over the next 3-4 hours we will ascend up to the Bow Hut for the first night. 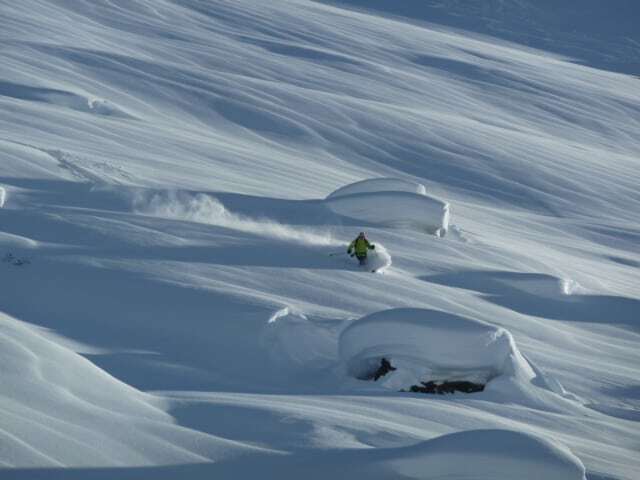 There may be time to go for some skiing in the afternoon. 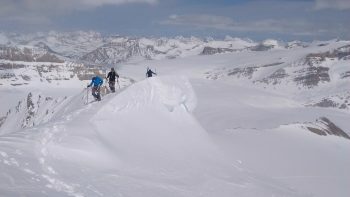 Day 2 we will be up early and ski across the Wapta Ice field to the Yoho Glacier and the high lands of Mt Collie (3145m). 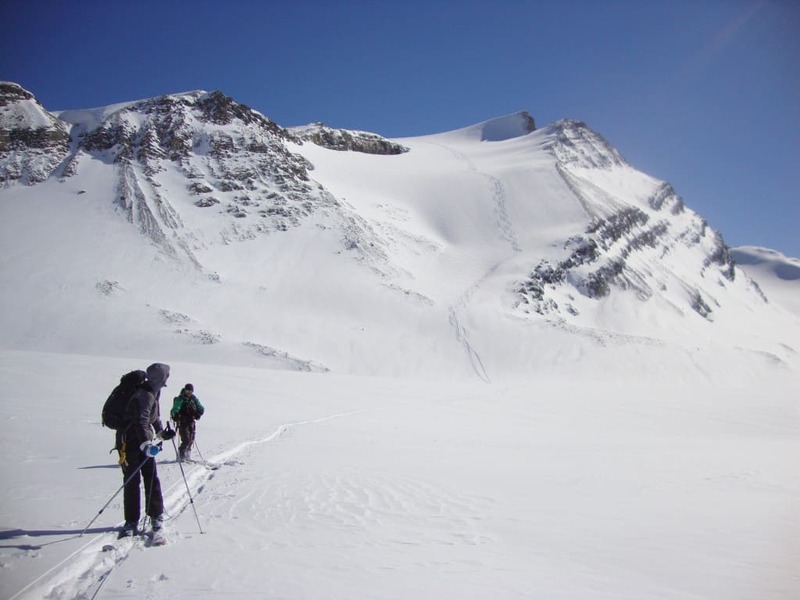 This leads us to a great ski run down to the Des Poilus glacier and down to the brand new Alpine Club of Canada Des Poilus hut. Day 3 On day 3 the group will ascend to the Isolated Col and an excellent ski descent to the Stanley Mitchell Hut in the Little Yoho Valley, there may be opportunities to ski Mt McArthur (3015 m) and an amazing glaciated ski descent. Day 4 is spent skiing the Little Yoho Valley with great ski mountaineering objectives very close by, the Presidents (3140m). 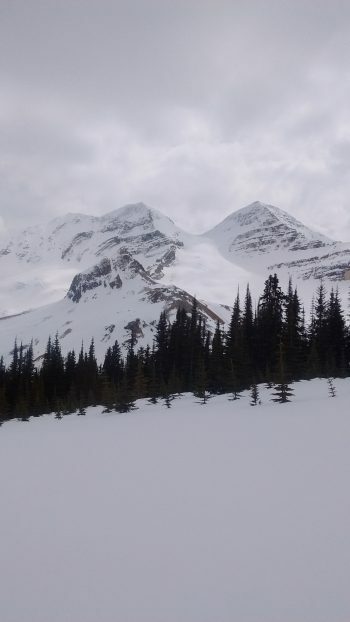 Day 5 you will make your way along the Ice line trail traversing the full length of the Presidents and head into Yoho Pass which takes us to Emerald Lake which will mark the end of a great adventure!